Are you looking for a qualified, caring company to host an Atlanta Estate Sale for you? At Lott’s Treasures, we have thousands of followers who are ready for the next estate sale from Lott’s Treasures. Our team is compassionate and experienced. We know how to handle your estate sale needs. Give us a call today for a consultation, no matter where in Georgia you are. Contact us today. 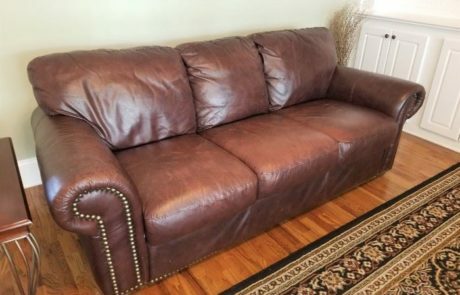 We’re sorry you just missed our last Atlanta Estate Sale! 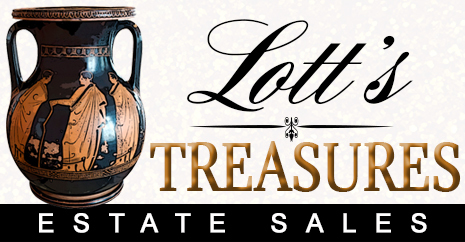 For an idea of how our last sales went, and where they happened, have a look at our past estate sales page and see for yourself why everyone chooses Lott’s Treasures!